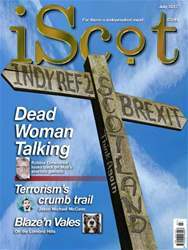 Among the readers of the iScot Magazine, several will have visited the island of Barbados. It is a beautiful jewel of the Caribbean and a place many Scots holidaymakers travel to in order to get away from it all and relax. In the not too distant past, however, the island existed as the ultimate destination for a number of much less fortunate Scots who were sent there as punishment; what became known as being ‘Barbado’ed’. Once there, they were forced to work as indentured servants. They became known as Redlegs, due to the effect the hot Barbados sun had on their pale, Scottish skin. 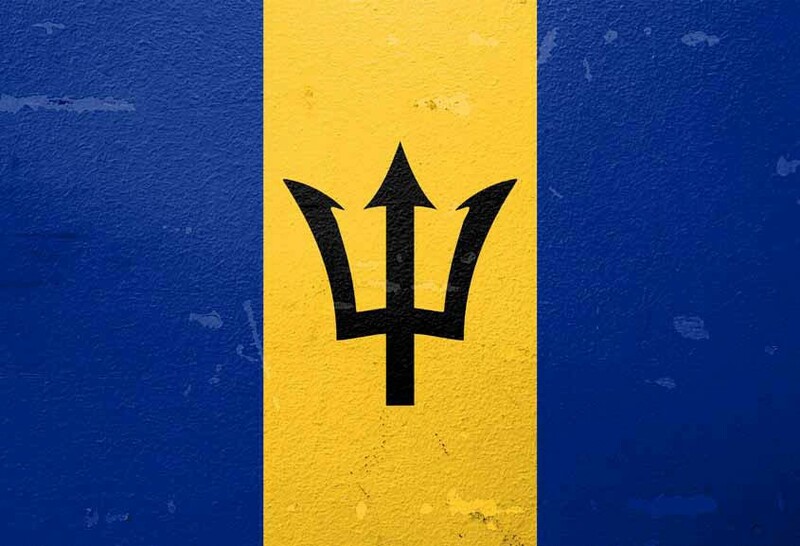 Barbados was a British colony from the 17th century until the mid-20th century. On the island, sugar cane cultivation grew into the main industry during the 1640s. Wealthy planters divided up the original small holdings of the early settlers into large plantation estates. The planters required labour and indentured servants initially carried out this work. Gradually these white labourers were replaced by greater numbers of black slaves imported from Africa. However, small numbers of white indentured servants continued to arrive in Barbados from all over the British Isles well into the 18th century. There were several reasons why men and women ended up in Barbados, as well as other British colonies in America and the Caribbean. Many, of course, went voluntarily in order to escape poverty and gain a new start. Some were convicted of theft or other similar crimes. Perhaps of particular interest, however, are those poor folk who were Barbado’ed as prisoners of war. Barbados was first colonised by the British in 1625, when they claimed it in the name of King James I (James VI of Scotland). As the sugar cane industry on the island grew, the wealthy planters who owned the large plantation estates needed more and more manual labour. A document dating from 1653, and now held at the National Records of Scotland in Edinburgh, is just one example of how many of these people ended up in Barbados. It is a ‘Warrant by the Commissioners for Administration of Justice to the people in Scotland’, authorising the transportation to Barbados of John Younger, Robert Miller, John Blair and David Andrew, convicted of theft. Many of these warrants were issued, to both men and women, considered ‘vagrants, rogues and idle persons’.